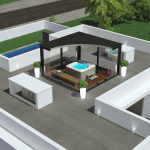 Project of two detached houses with swimming pool in Crestatx, between Sa Pobla and Pollensa. 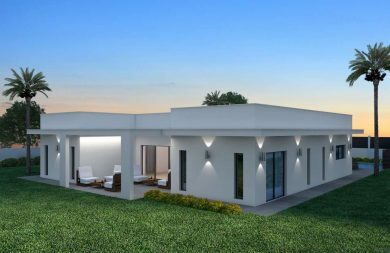 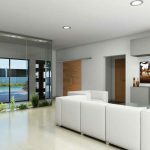 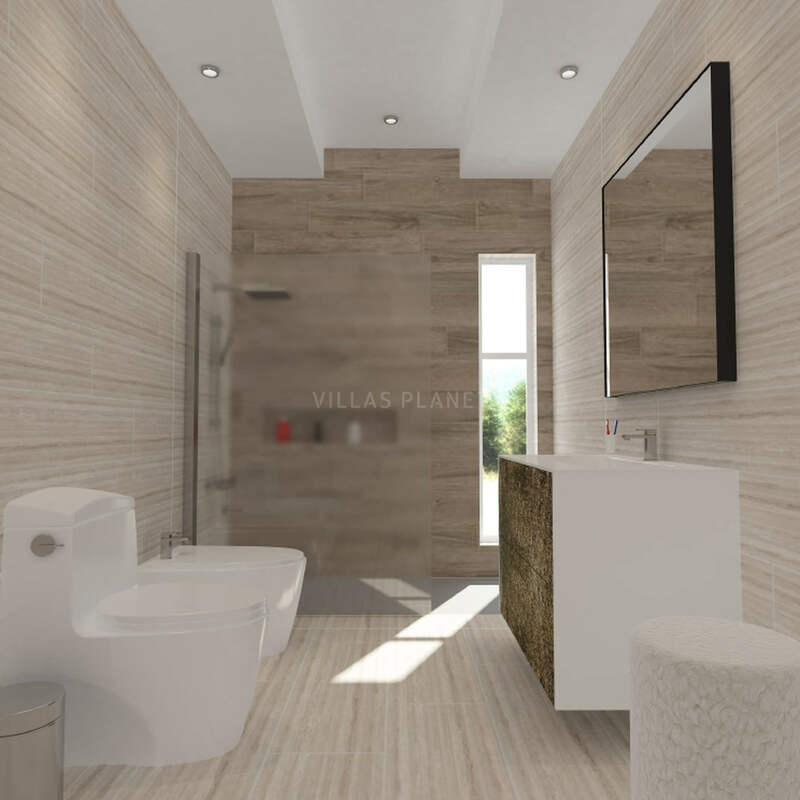 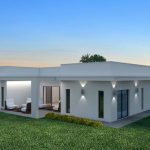 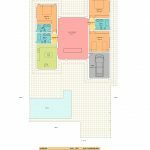 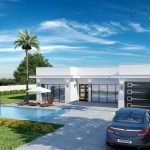 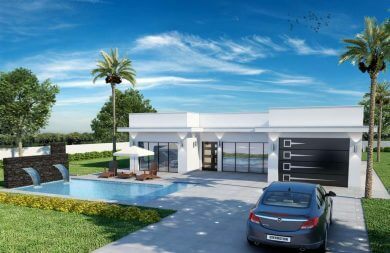 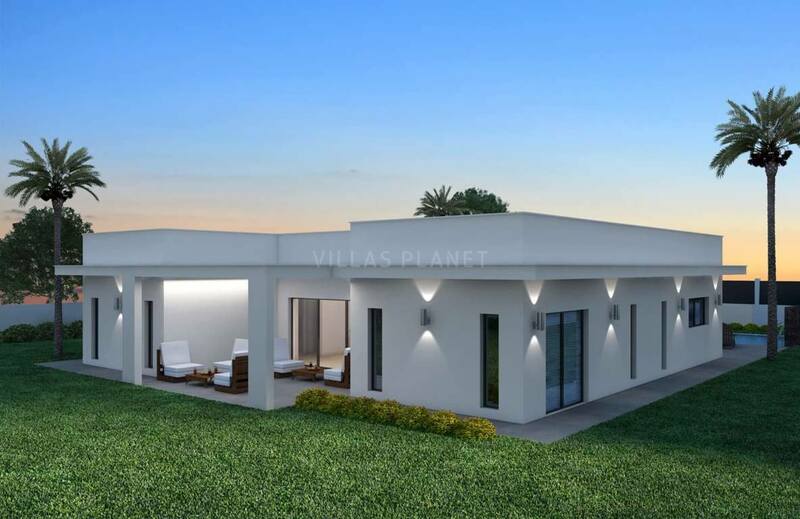 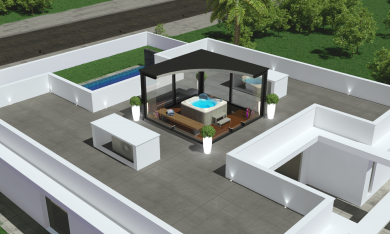 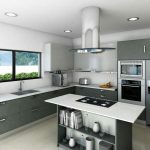 The project can be adapted to the buyer, it is a detached detached house of 180 m2, distributed in living room, fitted kitchen, three double bedrooms, three bathrooms, garage, private pool, garden and solarium terrace with chill out area and jacuzzi . 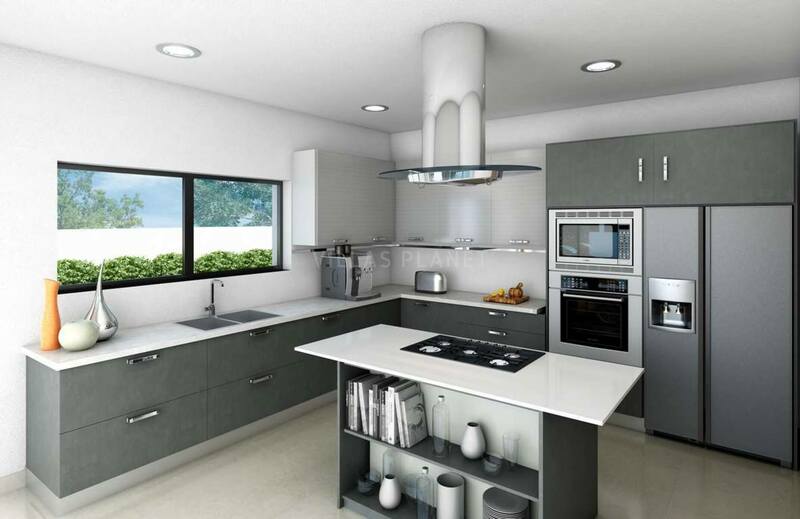 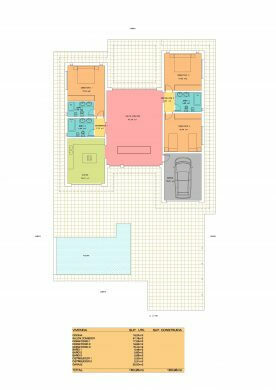 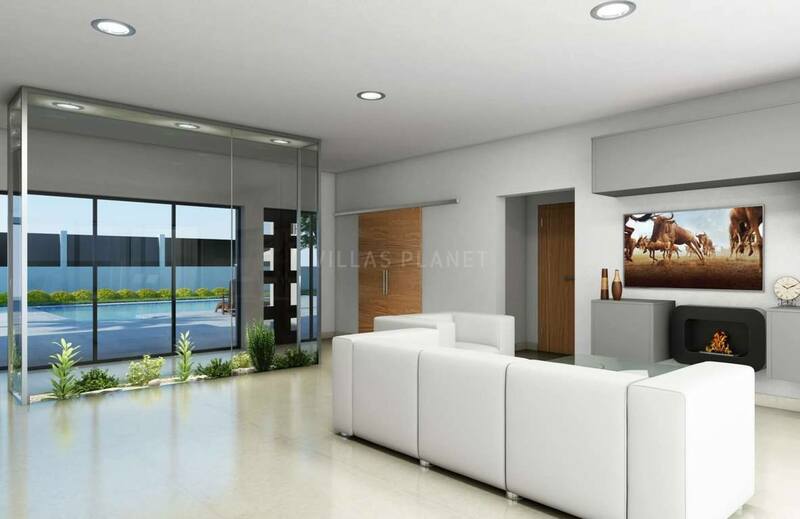 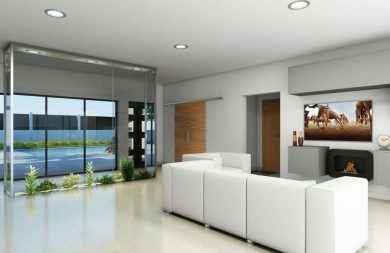 There are two plots with project each of 1100 sqm to choose or you can buy both as a lot.